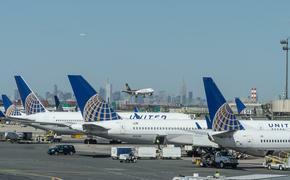 The FAA and the FBI are investigating a series of drone reports from pilots at John F. Kennedy International Airport in New York, according to NBC 4 New York. Since Sunday, three different pilots have reported seeing "unmanned drones" flying close to their flight paths as they approached for landing. The most recent complaint came on Wednesday afternoon, when the pilot of JetBlue flight 842 reported seeing a drone in his flight path flying at an estimated 400 feet. 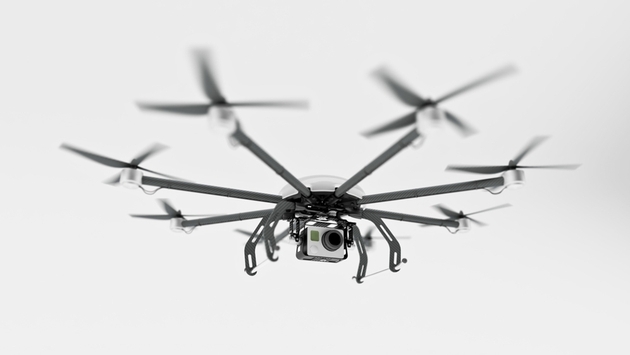 On Sunday, two pilots reported seeing a drone en route to the runway at JFK. The two reports came in within one minute of each other shortly after 8 p.m. EST. No collisions or contact occurred in any of the three reported settings, however, the pilot of Delta flight 838 told officials the drone was "flying too close to its left wing" as the flight was arriving from San Diego on Sunday night. As NBC 4 New York notes, this week's disturbing reports aren't the first drone sightings in New York. Just last September, a man was arrested for illegally operating a drone following a near-miss with an NYPD helicopter over Brooklyn. While no one was injured in either situation, there's clearly a significant amount of risk involved for pilots and passengers. Even if drones aren't making contact with other aircraft, their mere presence could be enough to compromise a pilot's concentration. It remains to be seen what will come of the current investigation, but nonetheless the flurry of sightings at JFK is sure to bring the potential danger to the forefront.